At First Western Federal Savings Bank, we’ve talked about the Conservation Reserve Program to relatively great lengths. We’ve discussed some of the frequently asked questions regarding the CRP, we’ve talked about the reasons you should enroll as a farmer or landowner, but one thing we’ve yet to address is what the CRP looks like in action. In today’s blog, we’re going to go through some of the times and places that the CRP has taken effect, as well as the impact this program has had. Since 1985, farmers and landowners alike have reaped the moral and financial benefits from restoring and conserving native ecosystems. With the CRP, not only does the land experience positive results, but water and wildlife do as well. Not to mention, you receive a monetary payment that can be cashed out with ease from the team at First Western Federal Savings Bank! See how the CRP has helped various ecosystems around the United States, and get in touch with our team today for CRP payments, quotes, and non-recourse loans. How is a space designated for the CRP? In certain spaces and ecosystems, there is a large desire to farm, but there might be wildlife, water resources, or plant life that is at risk. 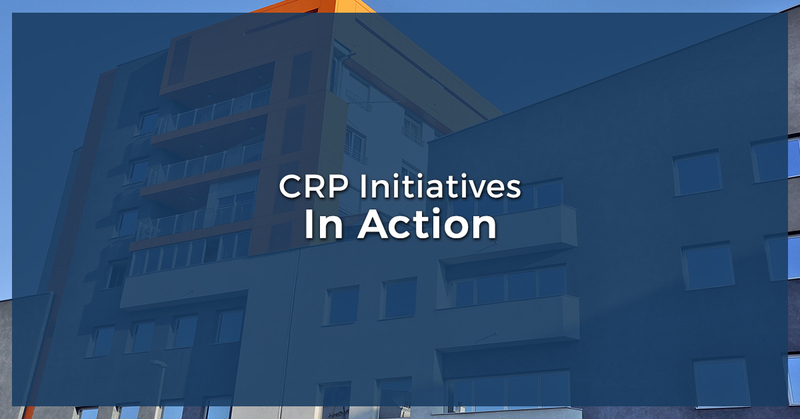 The CRP begins initiatives based on these factors, and presents the opportunity for landowners (farmers in particular) who own land that could be negatively affected. There are programs that practically exist in every state that work towards rewarding conservation efforts, instead of punishing farmers for not utilizing their space for agricultural (and destructive) purposes. These initiatives are usually specific to a certain ecosystem, such as a wetland or grassland, and these ecosystems often stretch beyond the boundaries of state lines. There’s a good chance you could enroll in the CRP in your area. Take a look at some of the initiatives from around the country! In the 1960s and ‘70s, these wetlands were decimated when they were converted into farmland. Today, the wetlands are still recovering, but the CRP is providing incentives for people to avoid farming in areas with Bottomland Hardwoods and their accompanying habitat. Oftentimes, one of the best indicators regarding the health of an ecosystem is the presence of wildlife. If wildlife presence shows significant decrease, this demonstrates a problem with something in the ecosystem. To take it a step further, if animals don’t want to live there, this isn’t promising for the people who do. With the Duck Nesting Habitat Initiative, the CRP works to encourage protecting the wildlife habitats of many North American ducks. A grassland-wetland ecosystem in the Midwest (known as “Prairie Pothole”) is where over 50 percent of ducks come from and reside—not just the US, but 50 percent of all North American ducks! 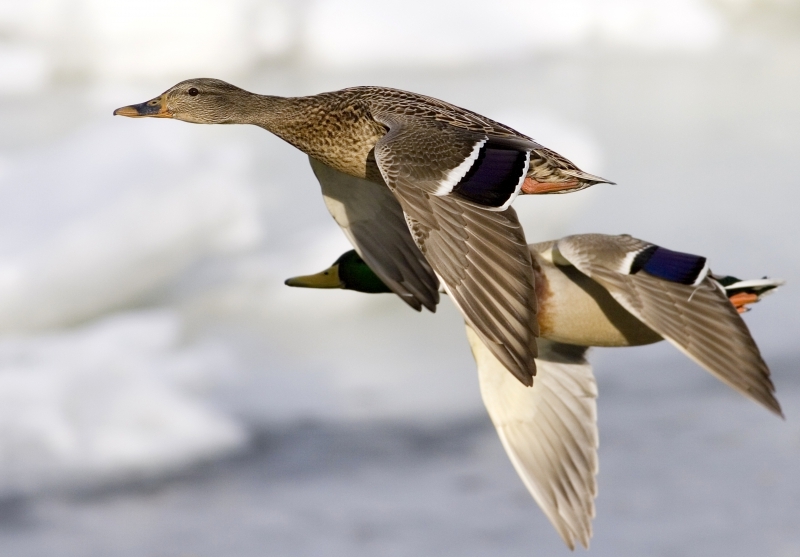 If ducks (or any animal, for that matter) is eliminated from an ecosystem, this throws an entire food chain and habitat out of balance. This could lead to an increase in damaging algae, an influx of insects, as well as weeds that can harm an ecosystem. Not to mention, preserving the wetland and grassland region of the the Prairie Pothole positively influences the watershed and the soil content—both things that are necessary for humans as well. 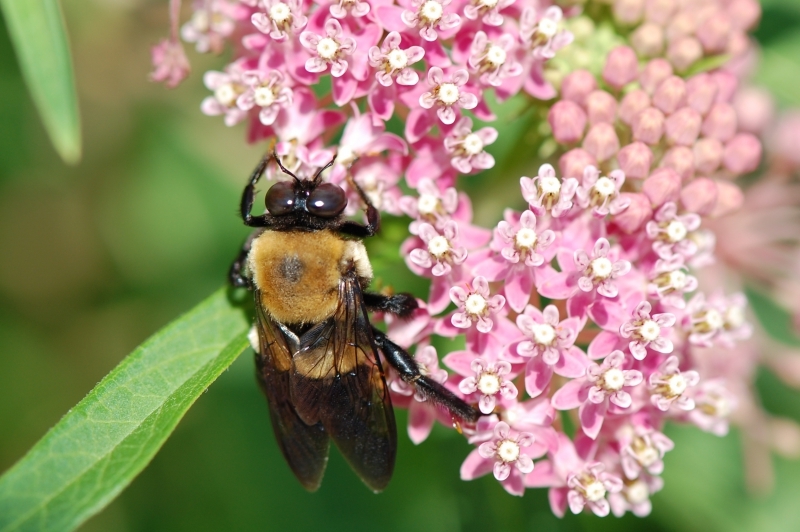 The growing concern regarding the status of honeybees and other pollinating populations reflects the immediate impact that many people recognize. Simply put, we can’t have food without pollinators. Hummingbirds, bees, and other animals pollinate plants, allowing them to grow and produce seeds, fruits, or other things that can be turned into human food. From the juicy burger that landed on your plate by means of grazing on grass and hay, to the tomatoes that produce the ketchup you slathered beneath the bun, every single thing we consume can be traced back to some form of plant. The exception is honey, but we all know where that comes from. Preserving wildflowers and forbs (flowering plants) is essential to maintaining and growing the population of our black and yellow friends. With this initiative, you could not only be helping the habitat of pollinators, but also draw them to your land (and increase the pollination and growth of your own existing crops). If anything can be shown from these initiatives, it’s that there are significant environmental benefits from getting involved and continuing the CRP. These impacts are profound for wildlife, water quality, air quality, ecosystems as a whole—all of which benefit humans as well. And these environmental and societal impacts are still not the limit to all that the CRP can do, especially when you enroll. On top of each positive thing about the CRP, there’s the added bonus of you getting paid for your services. For each of these initiatives, you get compensated for your work, while also receiving additional compensation for any costs associated for maintaining and regulating the land. When you work with the CRP, First Western Federal Savings Bank can help you cash out your subsidies within days of getting a quote from us. We provide free quotes and competitive rates, and would be more than happy to help you get on your way to receive your payment. From non-recourse loans for the purpose of acquiring real estate to getting cash from your CRP payment, First Western Federal Savings Bank can do it all for you. Contact us today to get started!